This week in church we talked about Jesus. Jesus wants to be the place where violence ends. Jesus says that if everyone is guilty, then no one gets to congratulate themselves. These are the things that remind me why people want to follow Jesus in the first place, including (maybe especially) the "I'm not Christian, but I follow Jesus"-types (which is a boat I guess I am in?). This is a guy who was put in the position of judging sins and ran around forgiving them instead, choosing not to fight back in death just to demonstrate non-violence. Pretty inspiring. 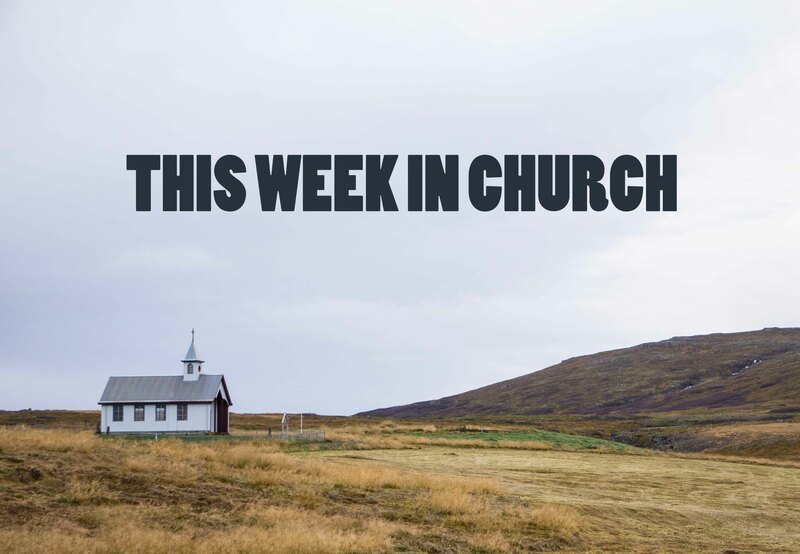 This week in church we talked about wanting things. One famous Jesus-story is the time that some people cut a hole in the roof of a house he was in so they could lower their friend down to him on a mattress to get healed. Here's what struck me about that story this time: when was the last time I not only wanted something so badly that I would go to such lengths to get it, but also believed in it that much? They were doing this to get their friend in front of a guy with a reputation for healing. Had they seen him heal anyone? Did they know for sure it would work? What made them think it was worth the risk? If I were in this group of friends, I would have done everything I could to convince them NOT to go destroy property, jump the queue of people trying to get to Jesus, and generally (in my mind) screw over everyone's lives. While I don't necessarily think this is the wrong way to live my life (respecting systems and people's things), this made me wonder what I might, occasionally, miss out on. What healing, gifts, or rewards do I opt out of by not wanting them or pursuing them enough? Does it matter if I obviously don't want it that bad in the first place?